This has become the "can't miss" pit stop so make sure you have plans to spend time with us for the pre-MOTM fun. 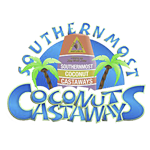 We will be adding to the line up right up until event time, so keep an eye on this page for updates and details. Open to everyone, so spread the word! 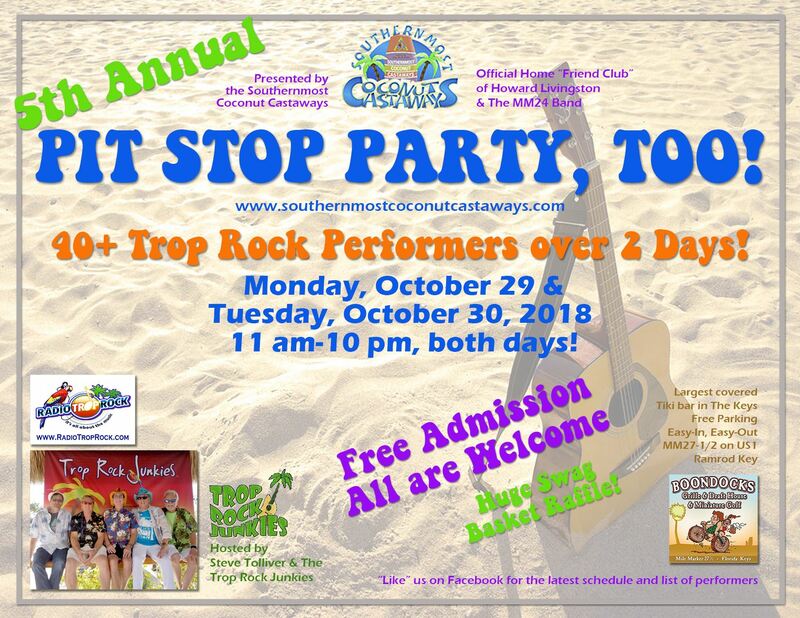 Our wonderful hosts will once again be Steve Tolliver and the Trop Rock Junkies! See you at the PSPT! !